Oprah 2020 is officially a no go. Oprah Winfrey has just broken our hearts and shattered our dreams. In a new interview with InStyle magazine, she has confirmed she has no interest in running for president in 2020 because she doesn’t have “the DNA” for it. 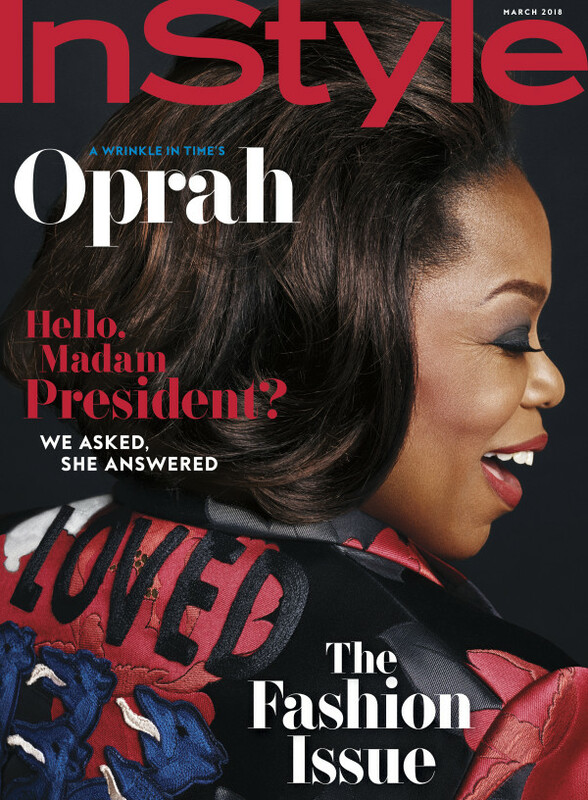 In the cover story published Thursday, she recalls how her best friend, Gayle King, an anchor at CBS This Morning, would text her messages from people encouraging her to run. Speculation that that she would run against Trump exploded after she gave an empowering speech at the Golden Globes earlier this month addressing the #MeToo and #TimesUp movement against female sexual harassment and assault. Part of us is happy she won’t be running. We love her so much and we know that alt-right trolls would come for her. 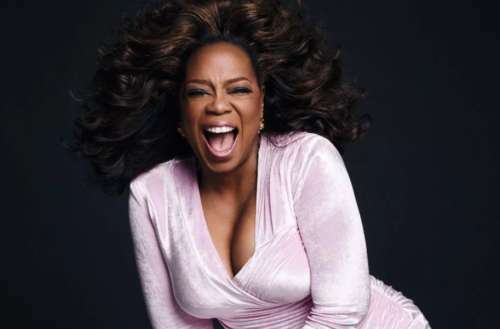 While an Oprah 2020 presidency is the stuff dreams are made of, we like our Oprah just the way she is.